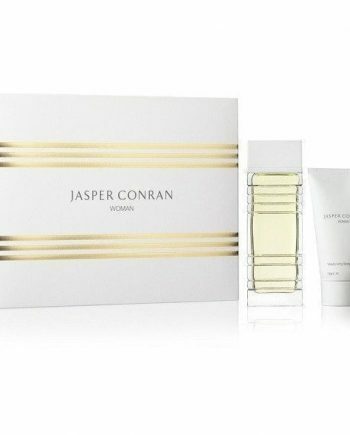 Jasper Conran Woman Eau de Parfum is a refreshing feminine woman’s perfume composed of top notes of Lemon and Ginger. The heart notes are Lime with a base of Amber and Patchouli notes. 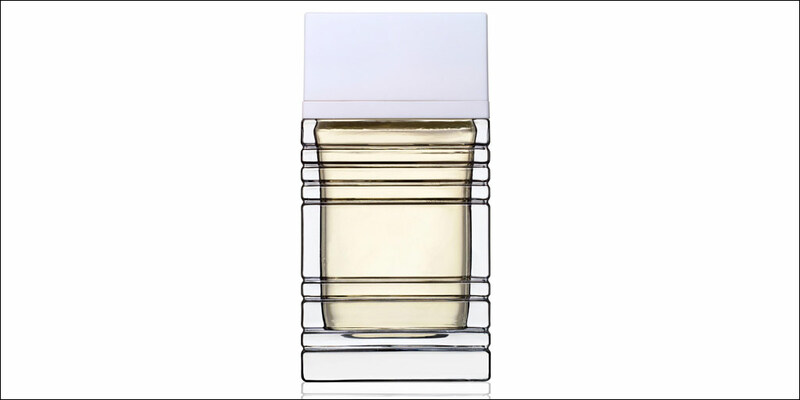 It is a modern classic fragrance which defines chic femininity. 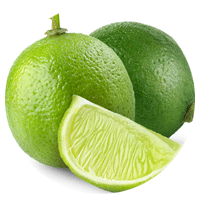 The predominant note is Lemon and the scent is long lasting. 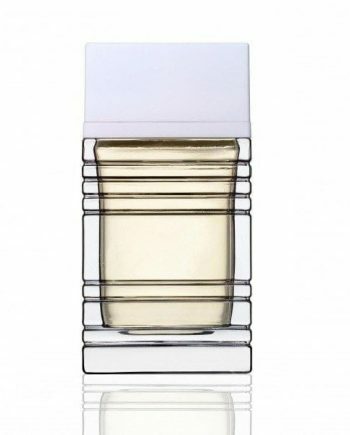 The perfume was launched in 2003 in a simple and classic glass spray bottle and is available to buy in two sizes of Eau de Parfum spray for women – 40ml and 50ml, either online or in-store from Scentstore – an authorised UK retailer. This Eau de Parfum is classed as a chypre fragrance for women.